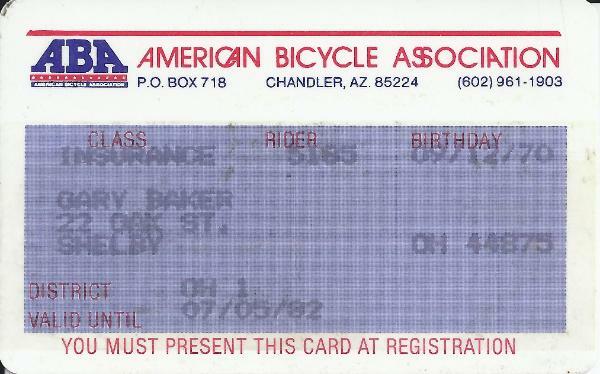 #956. 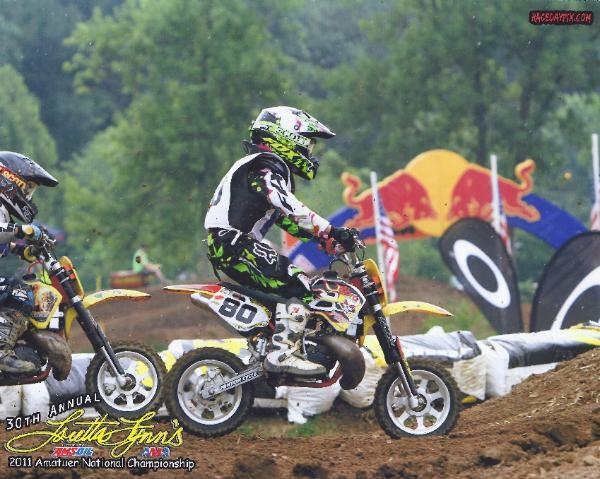 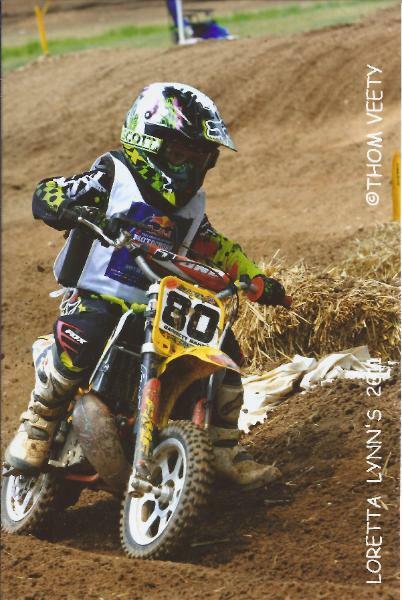 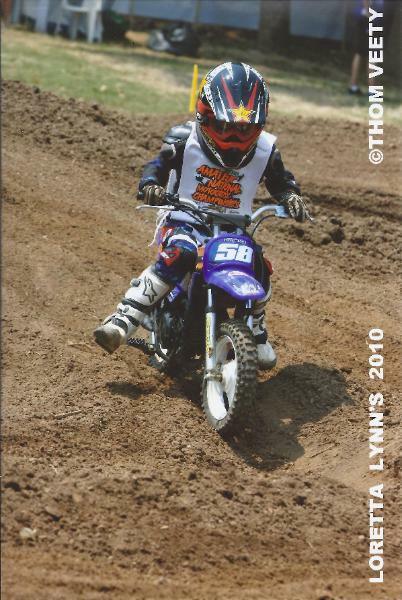 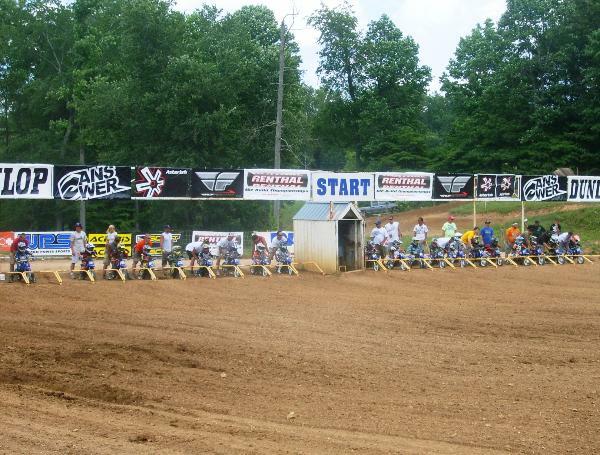 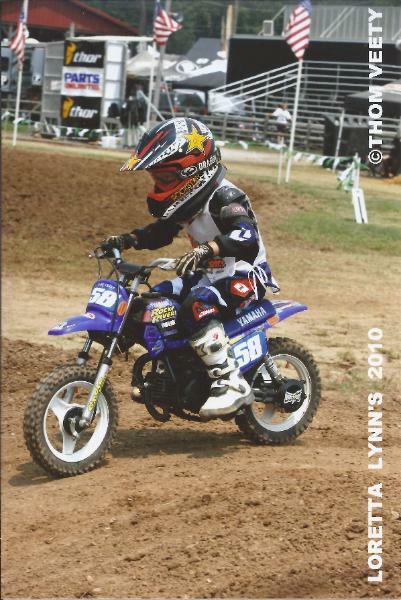 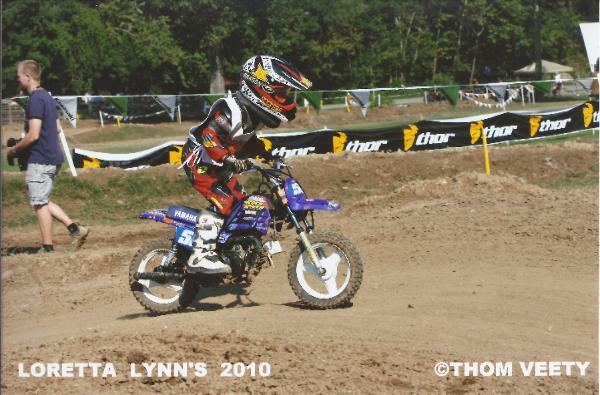 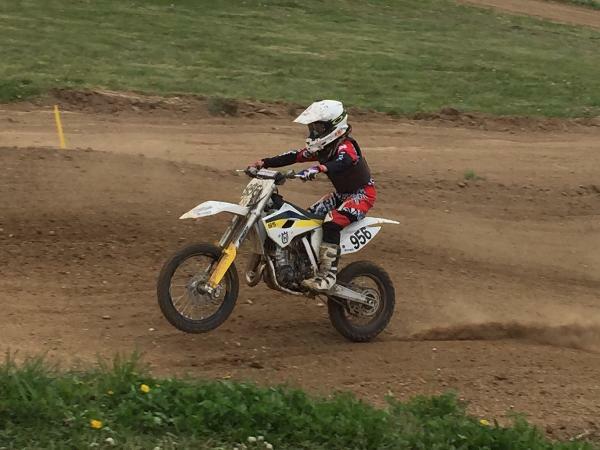 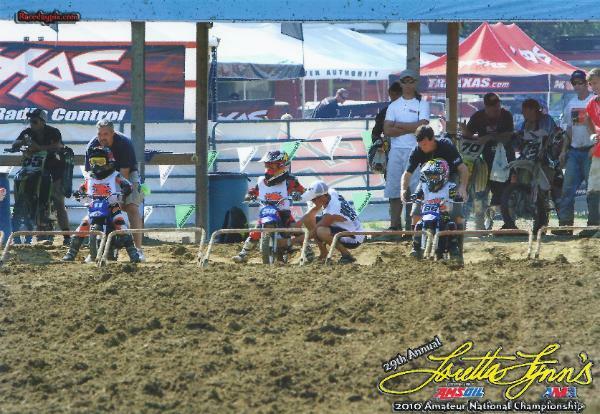 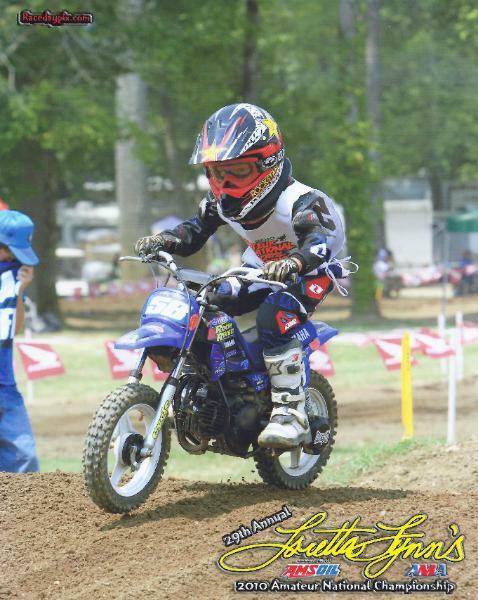 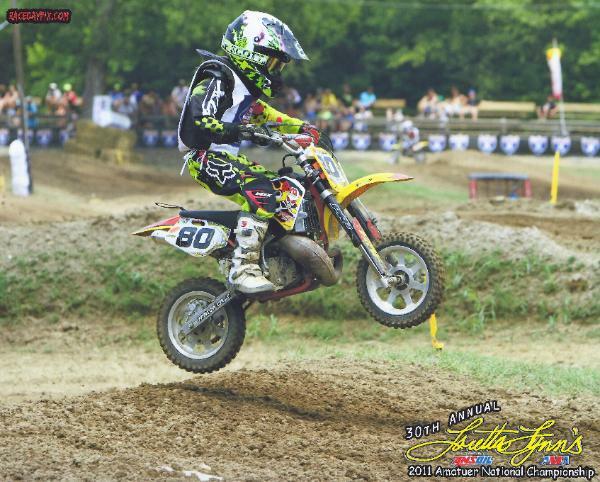 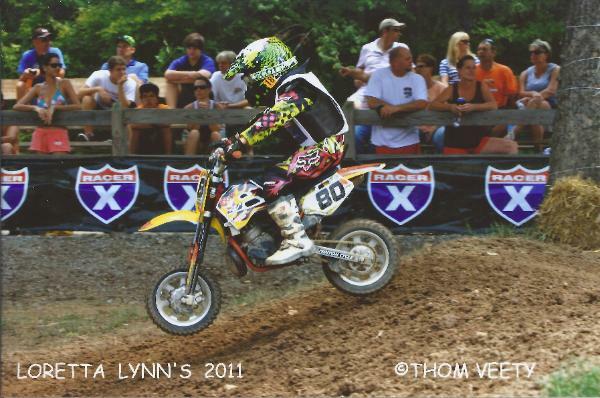 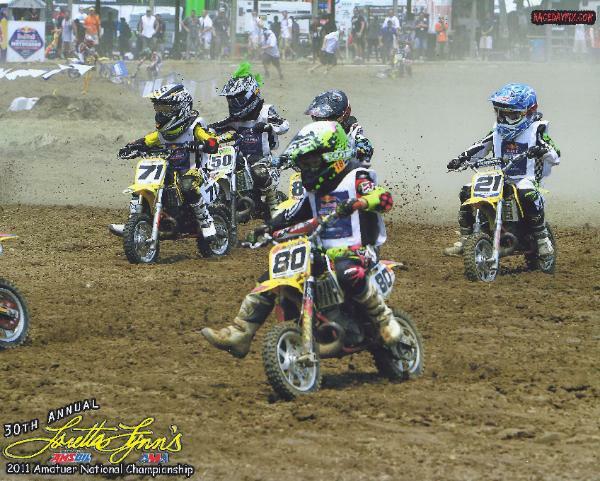 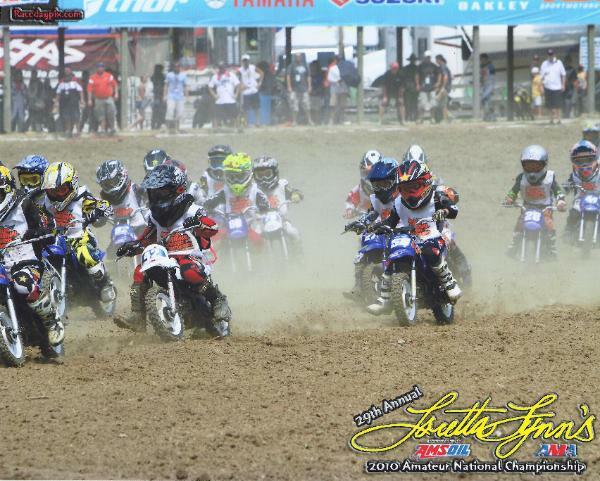 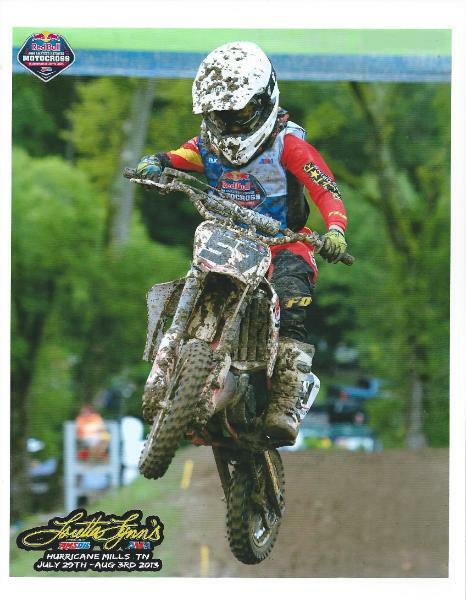 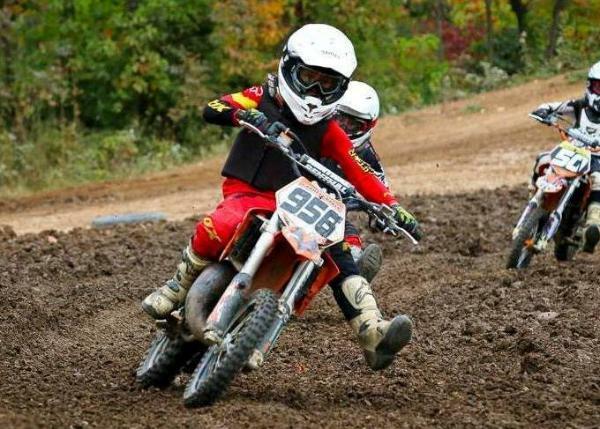 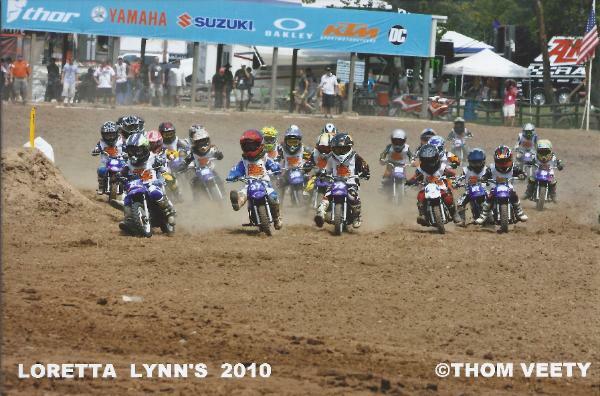 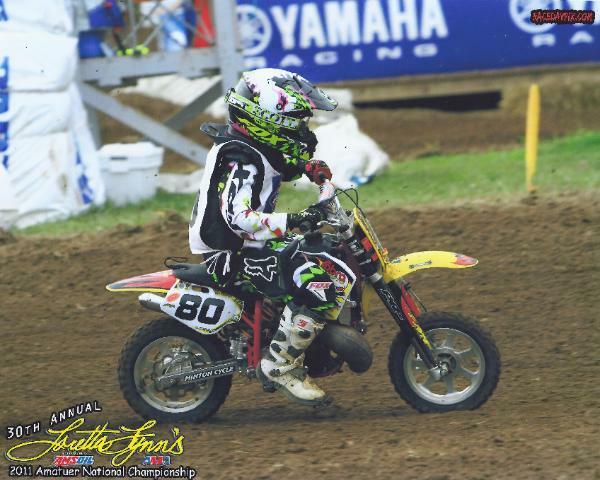 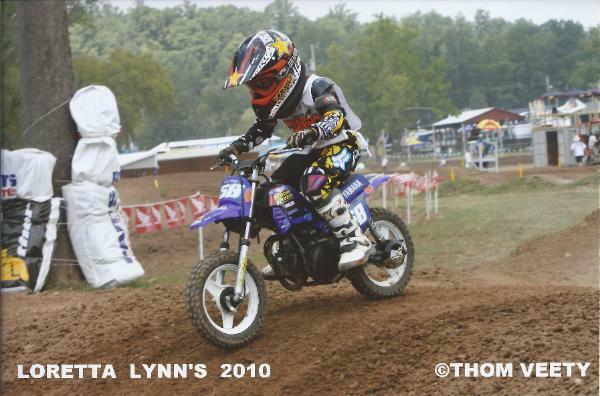 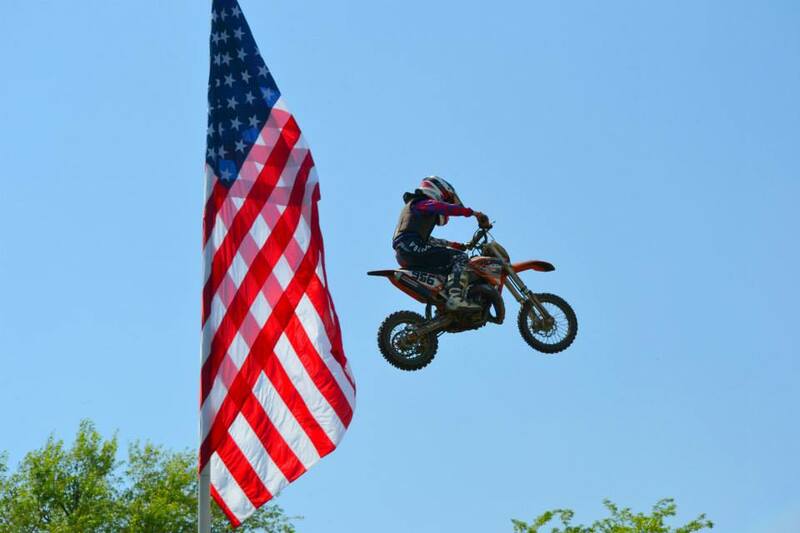 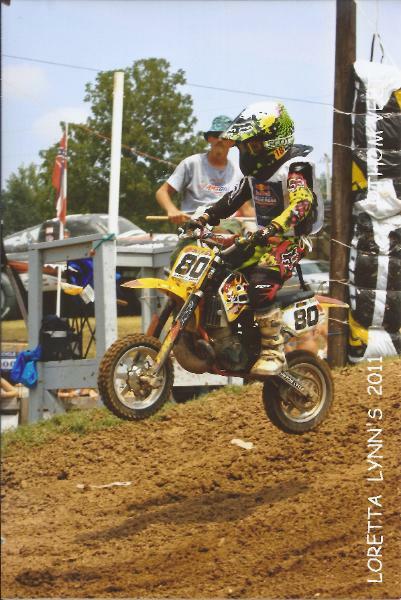 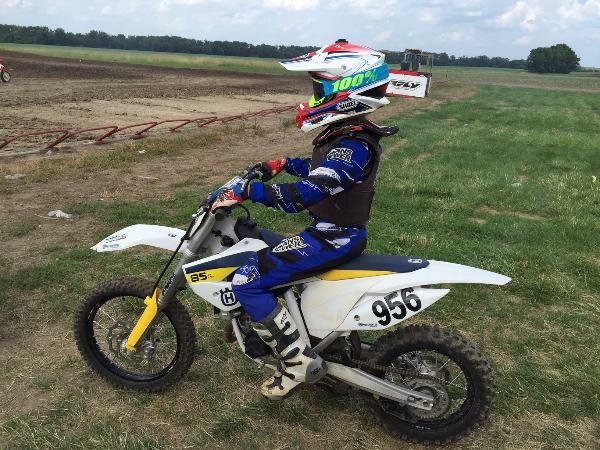 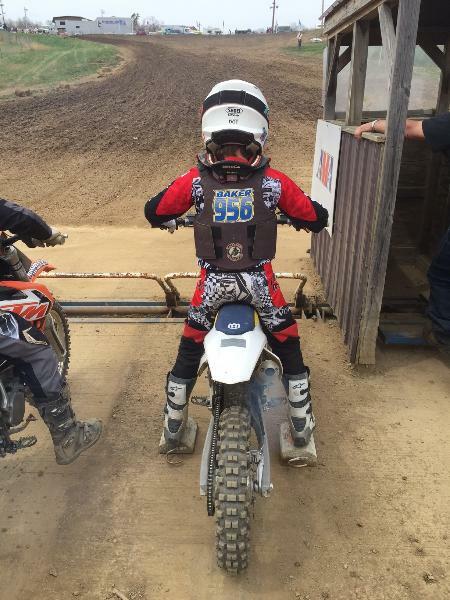 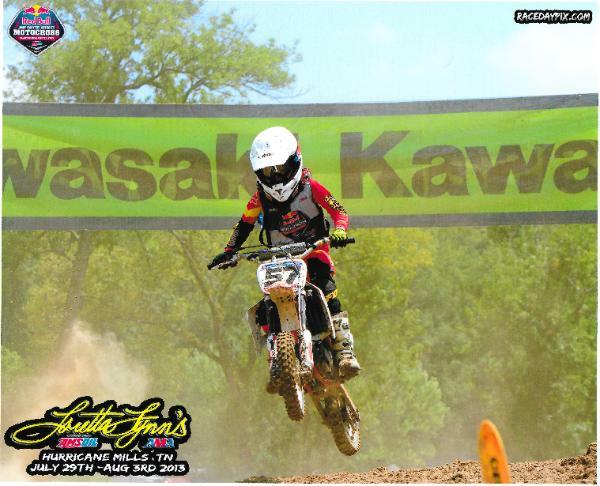 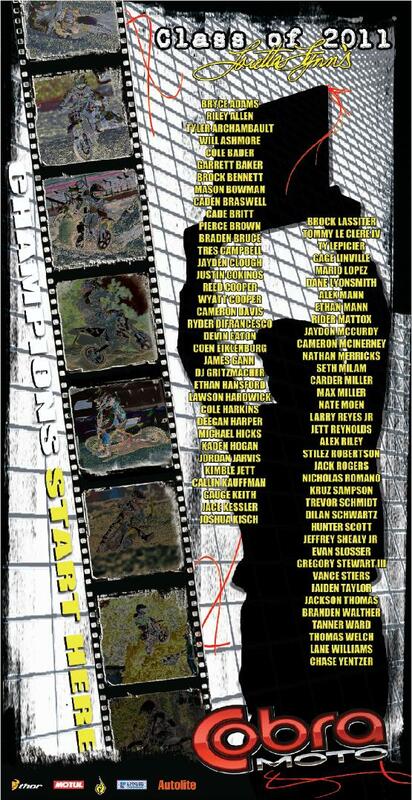 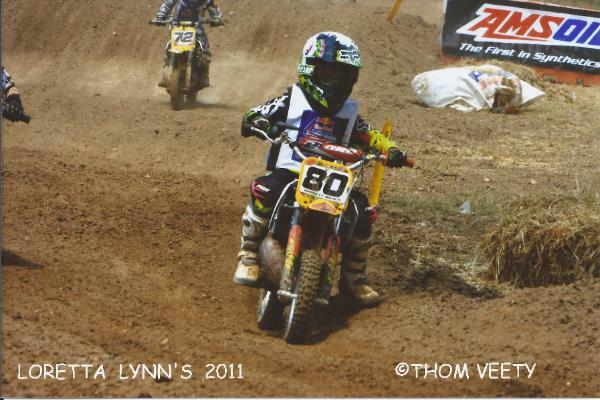 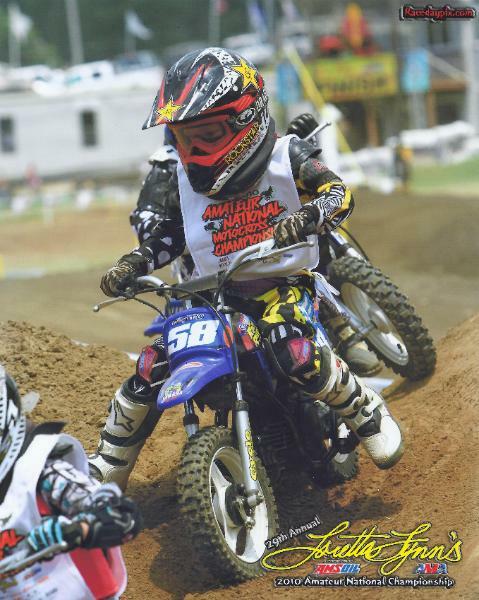 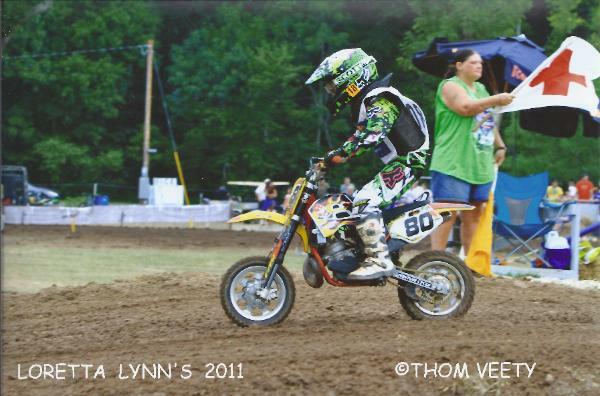 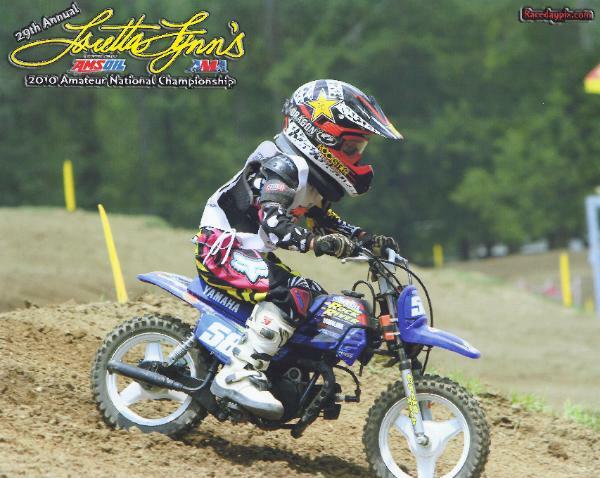 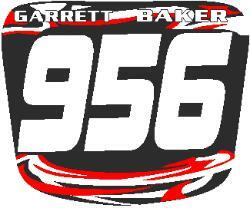 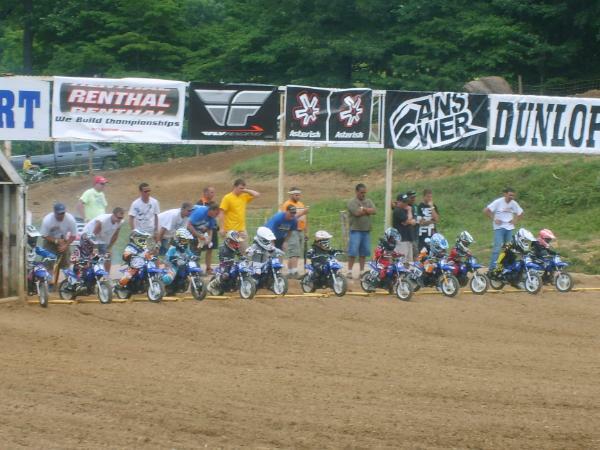 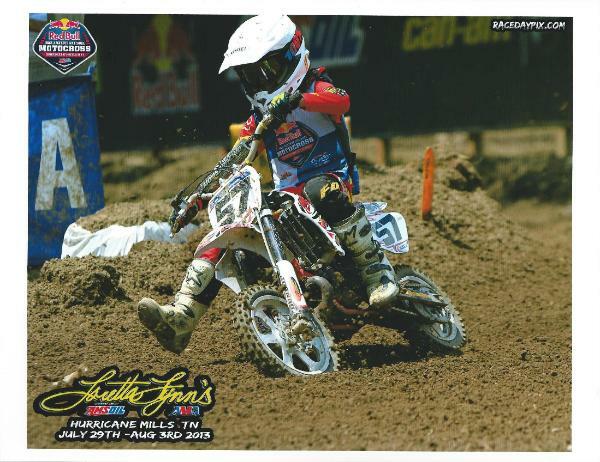 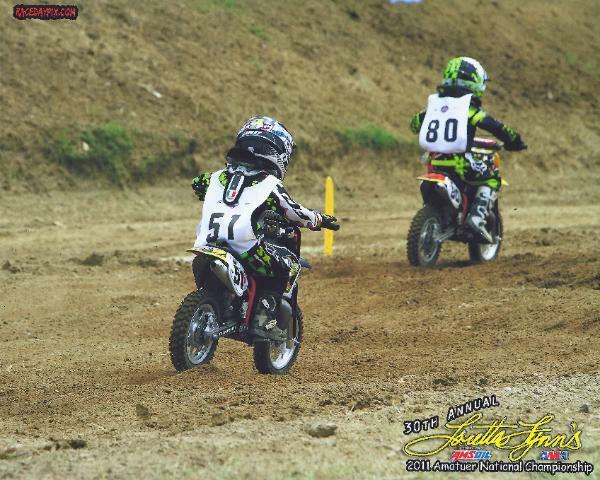 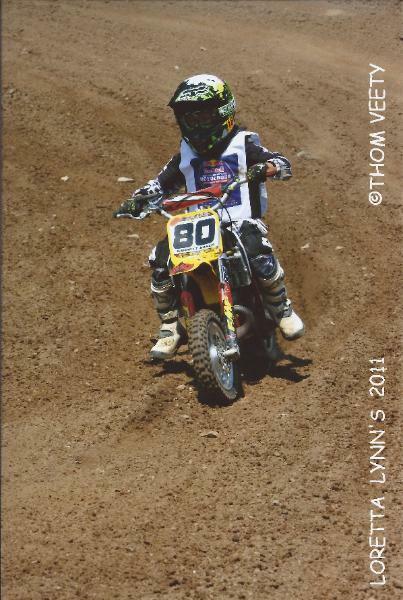 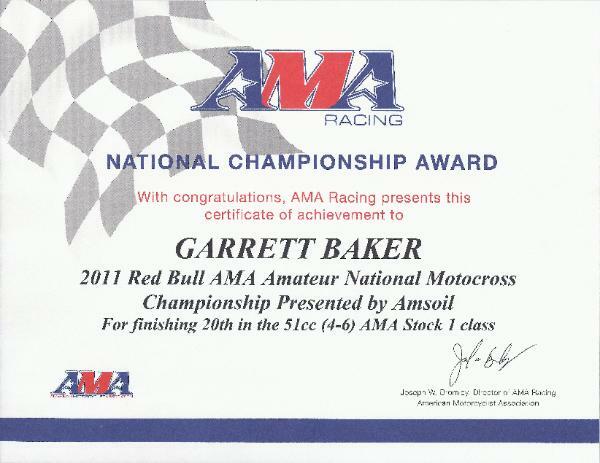 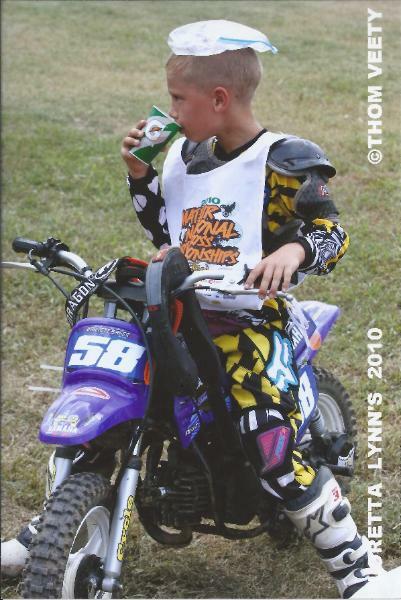 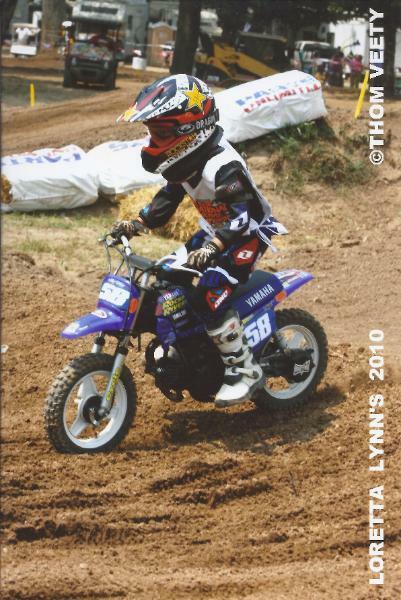 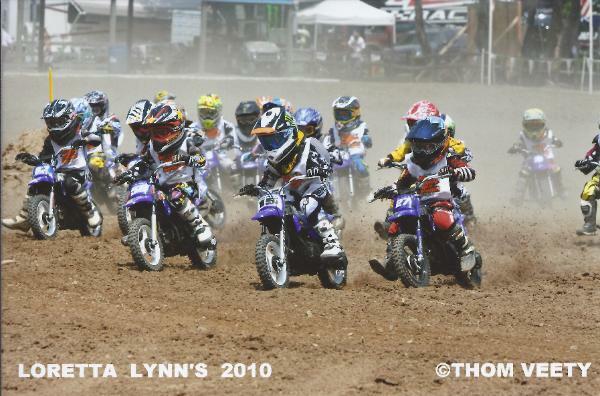 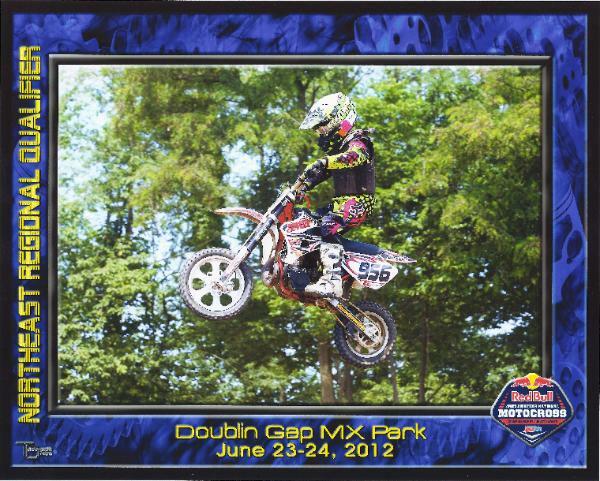 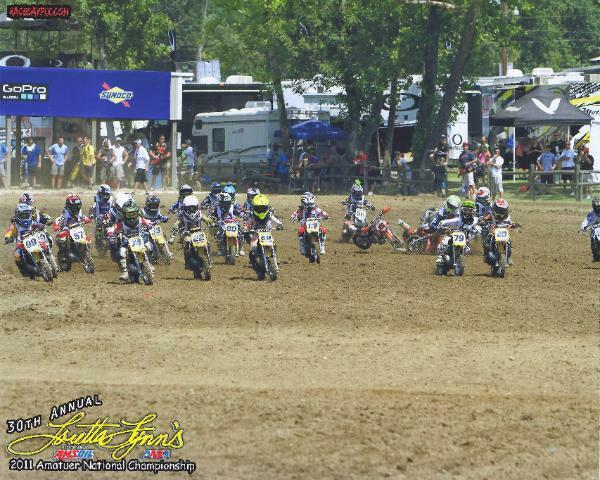 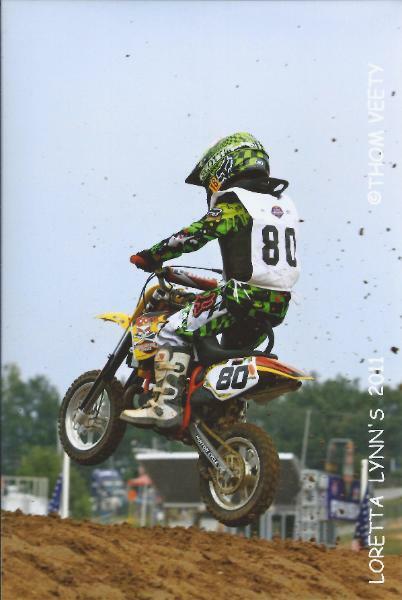 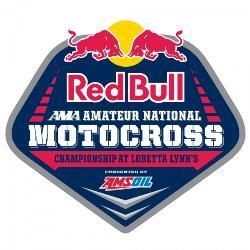 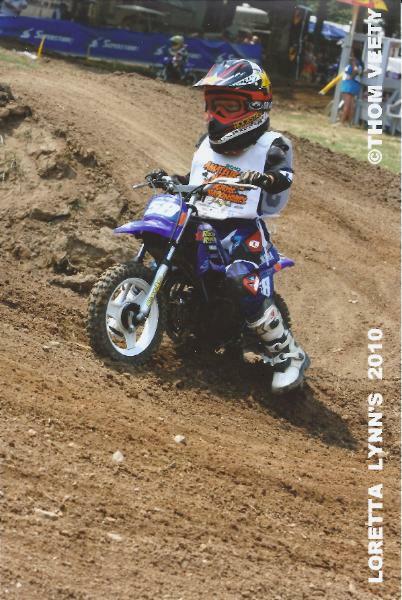 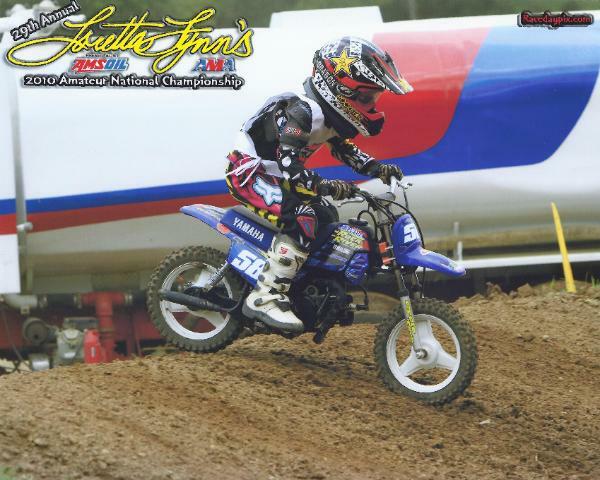 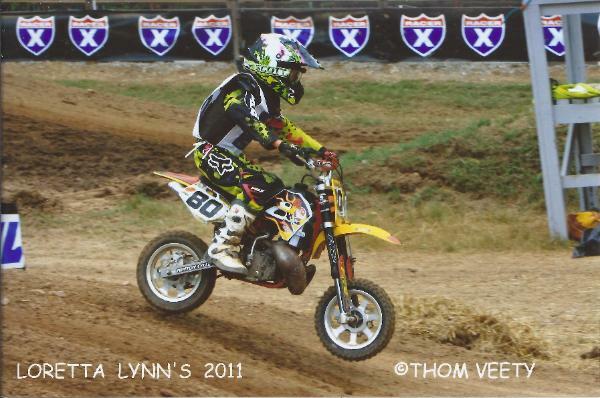 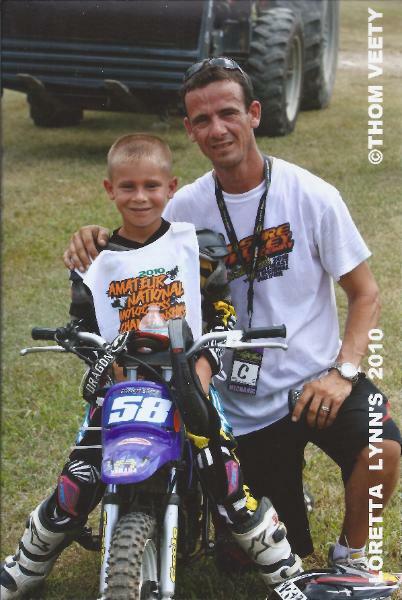 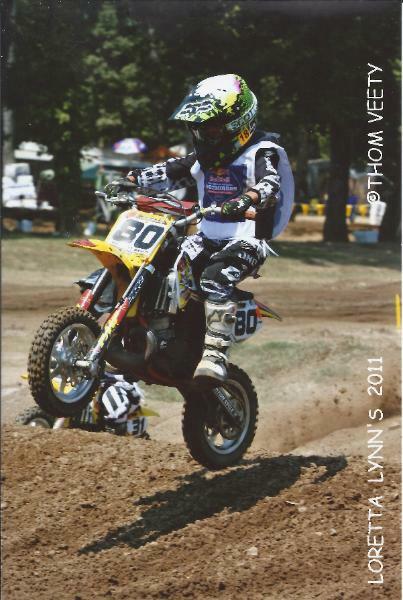 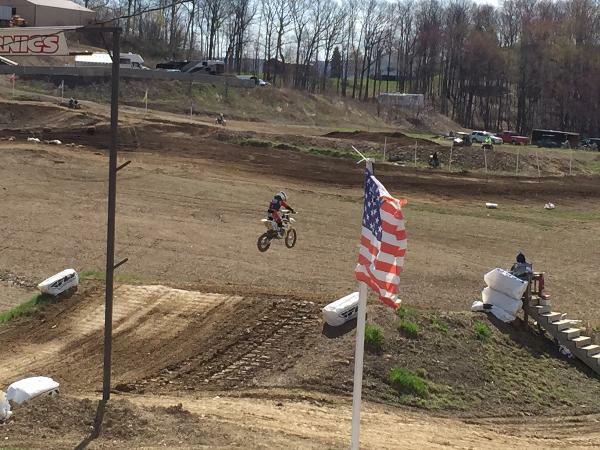 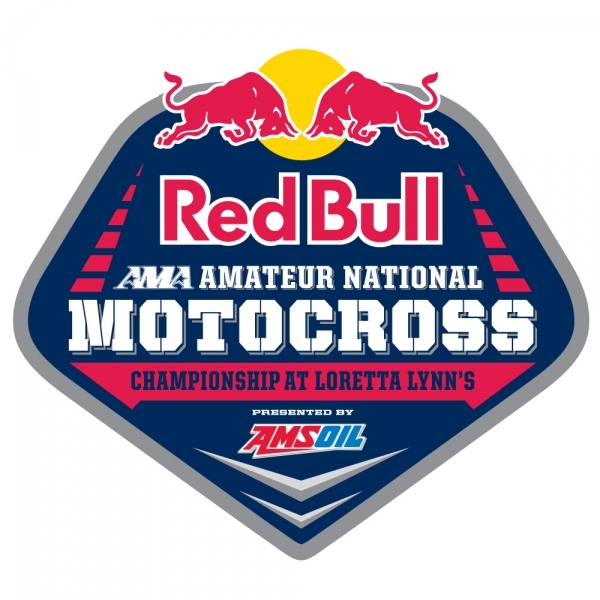 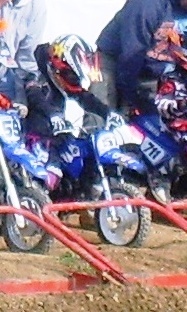 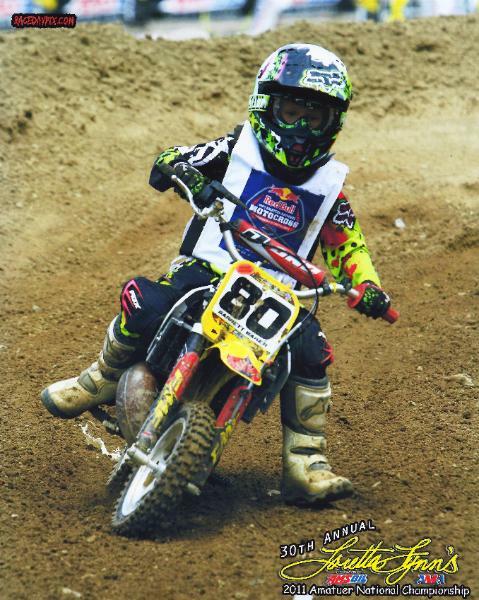 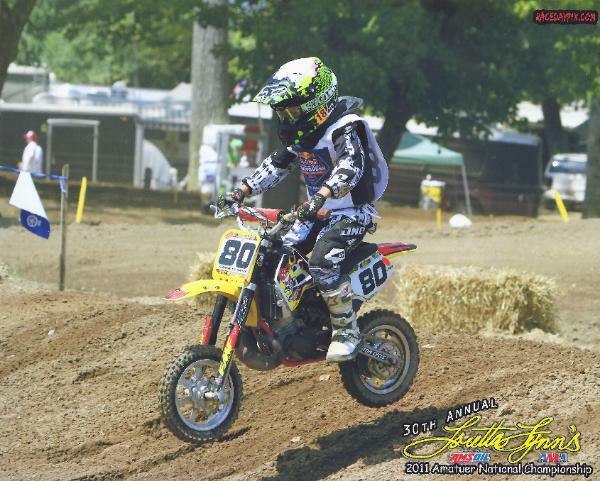 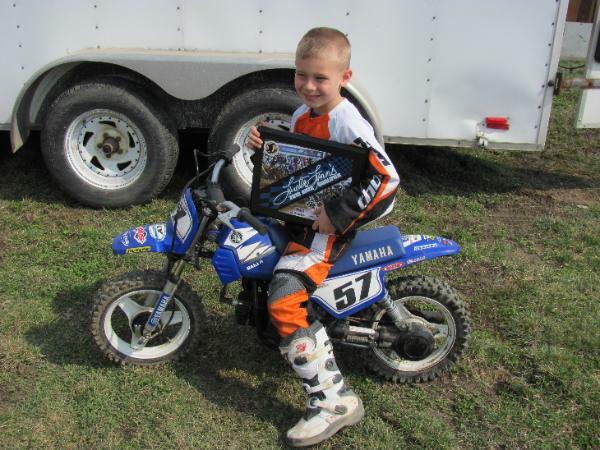 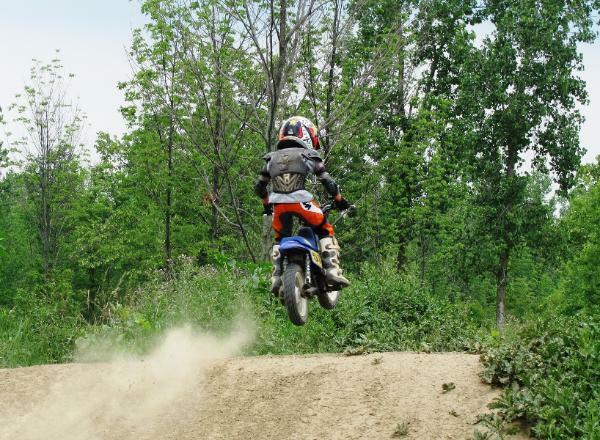 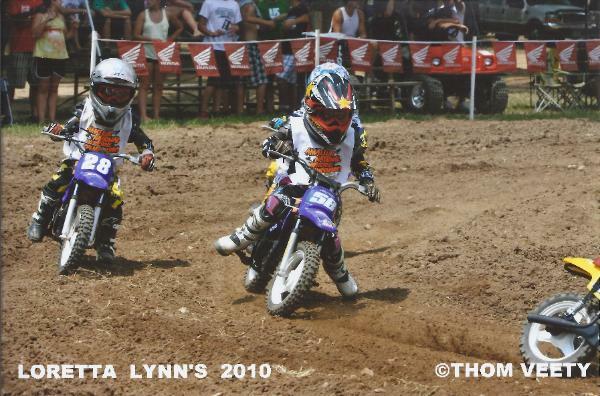 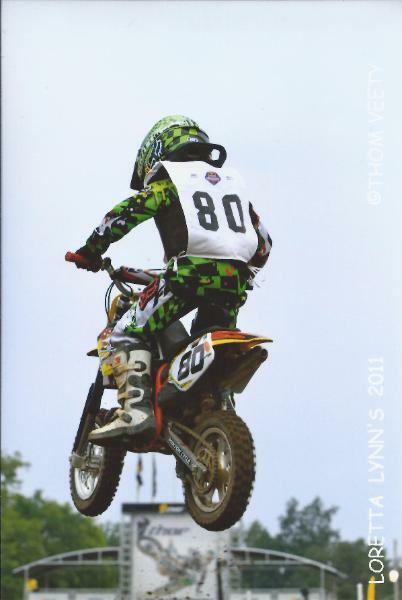 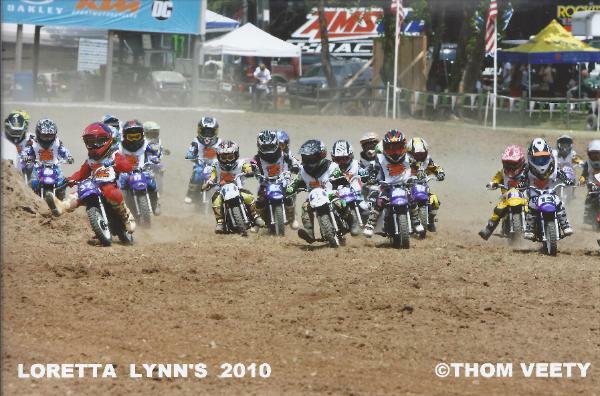 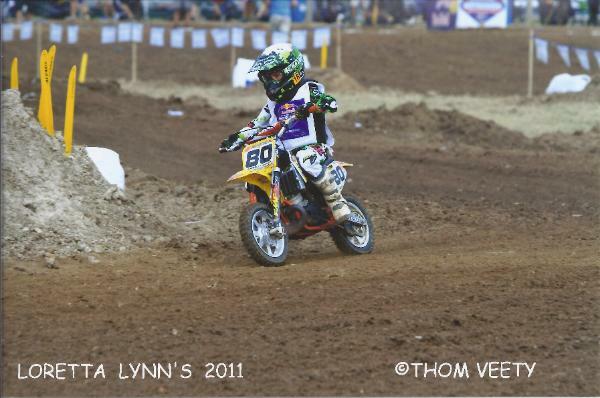 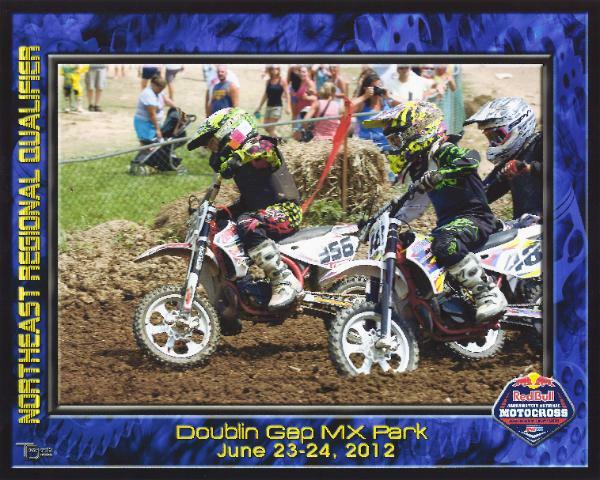 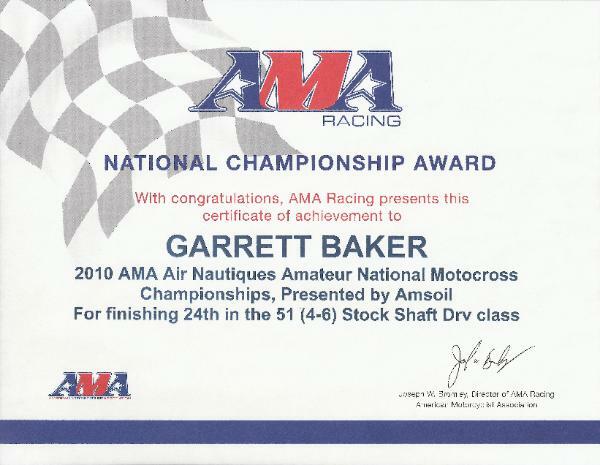 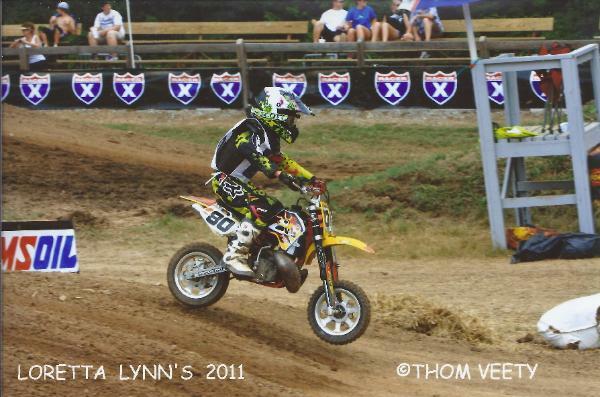 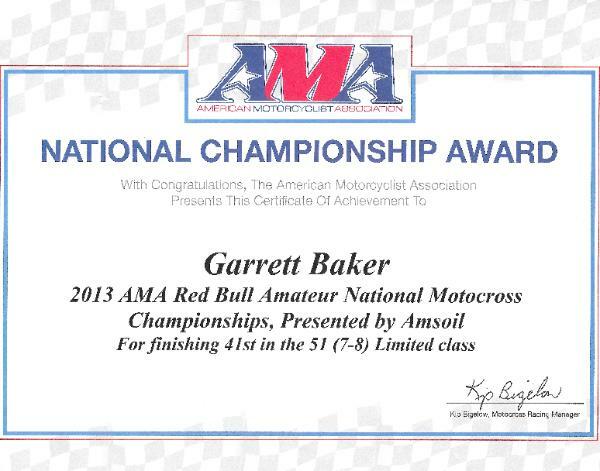 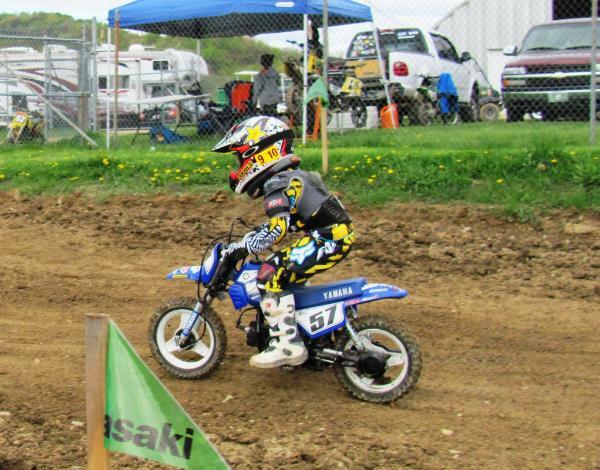 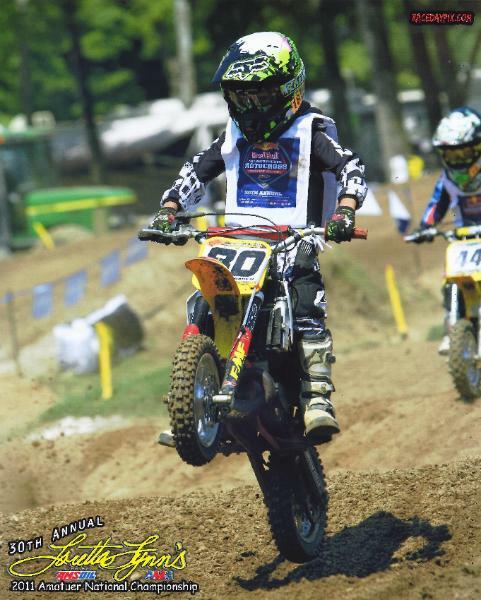 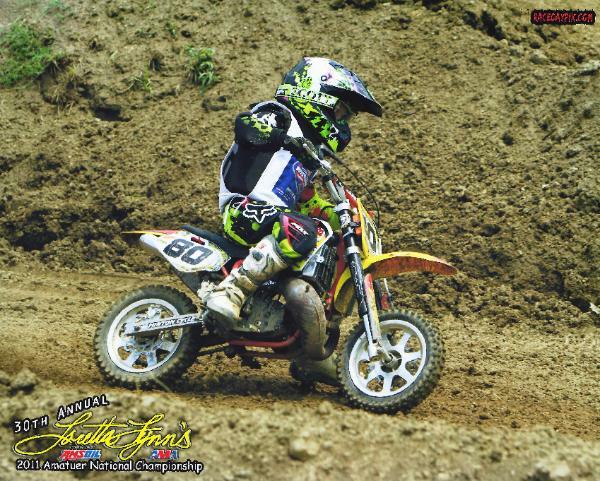 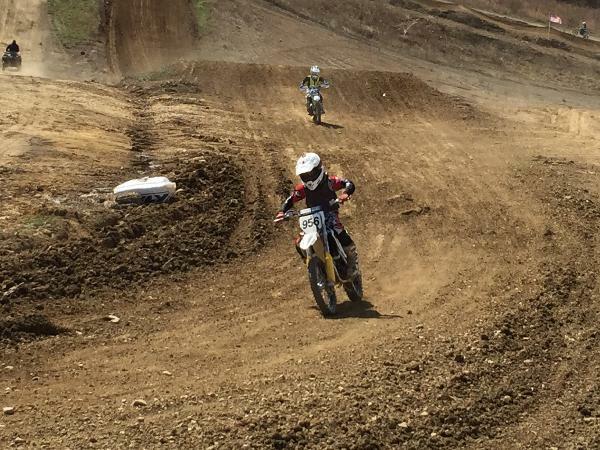 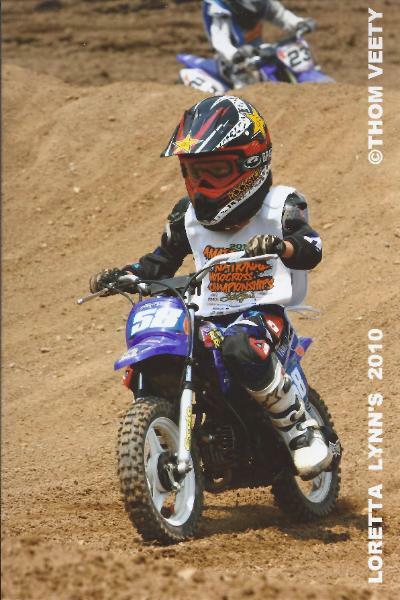 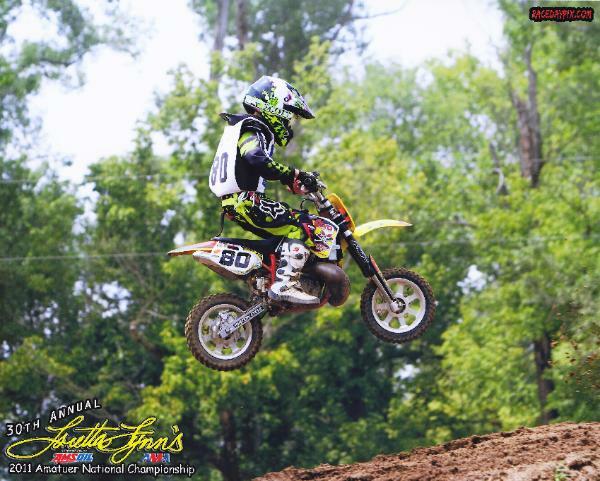 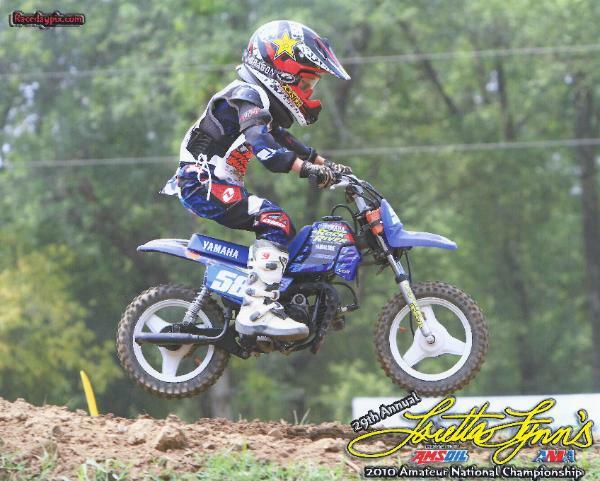 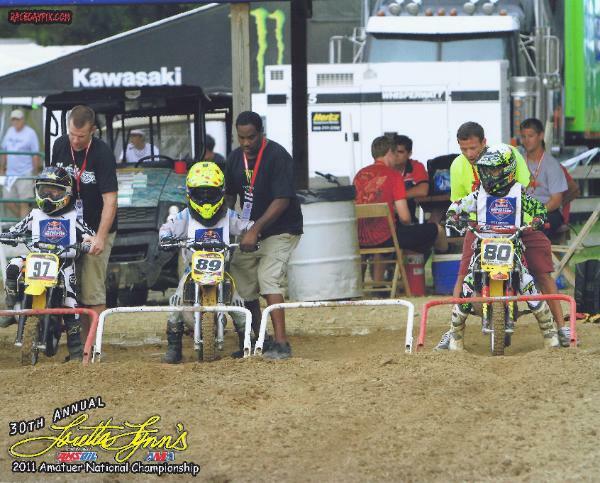 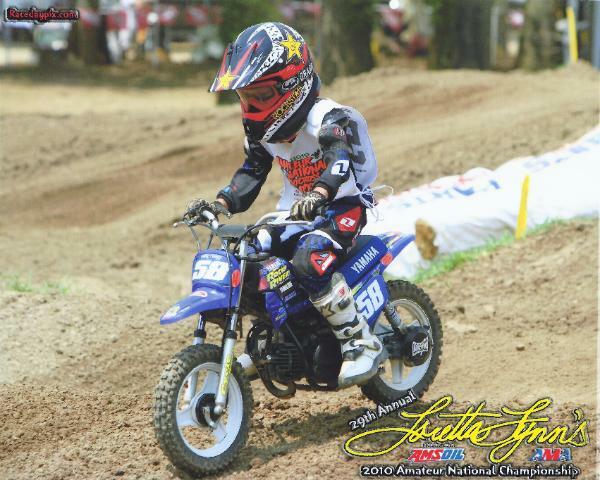 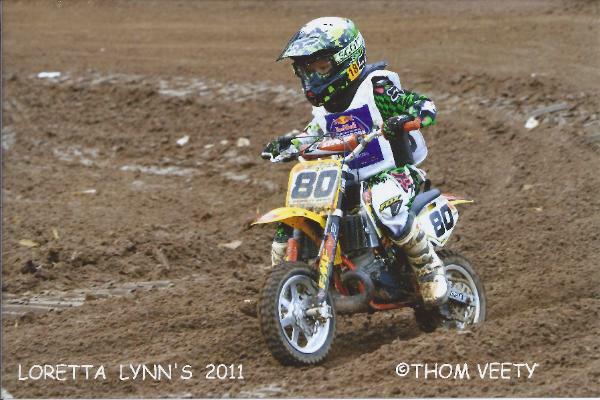 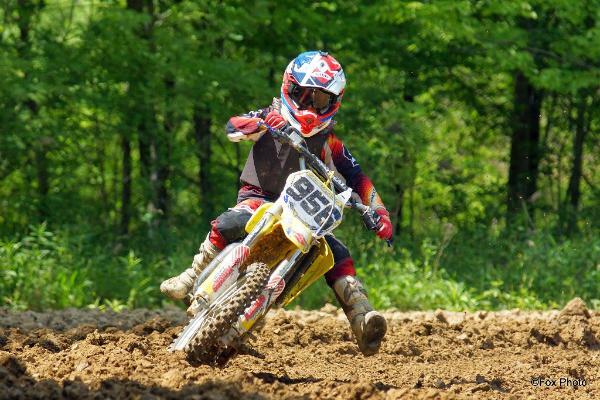 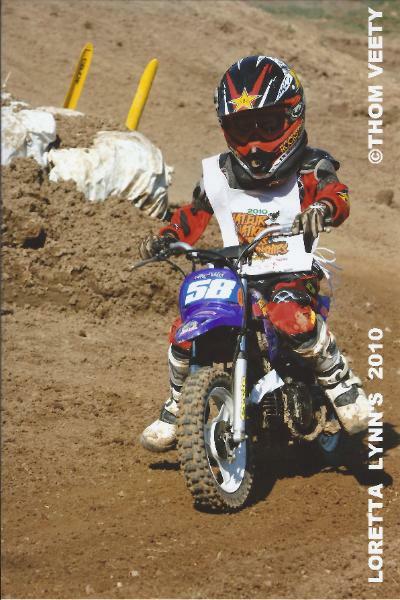 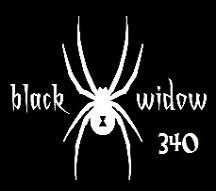 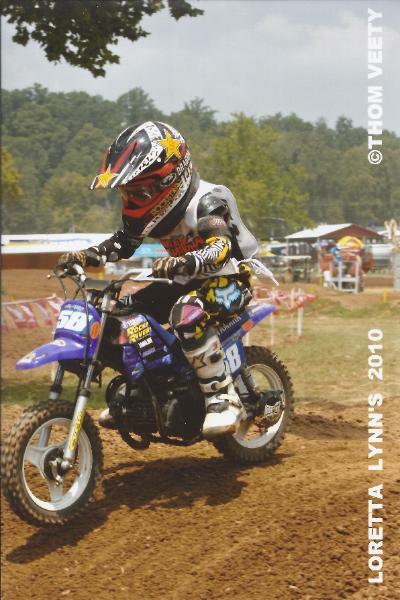 Garrett made his debut in 2010 at the Loretta Lynn AMA Amateur National Championships. Help Garrett stay on the road! 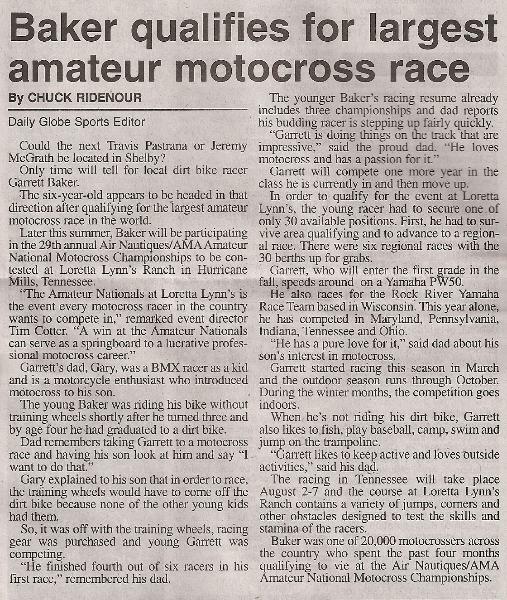 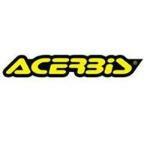 We will add your name to his Sponsors below. 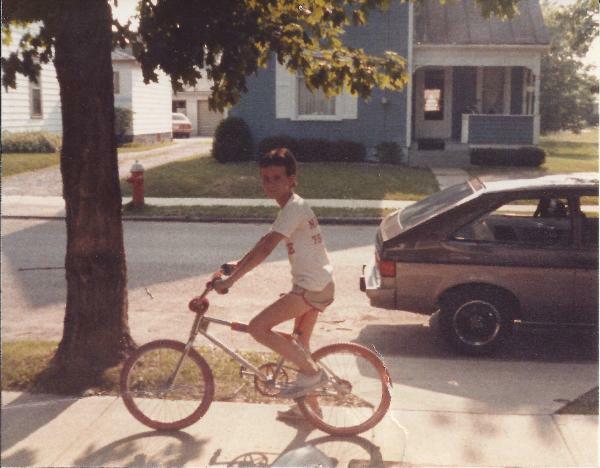 taken in front of my childhood home. 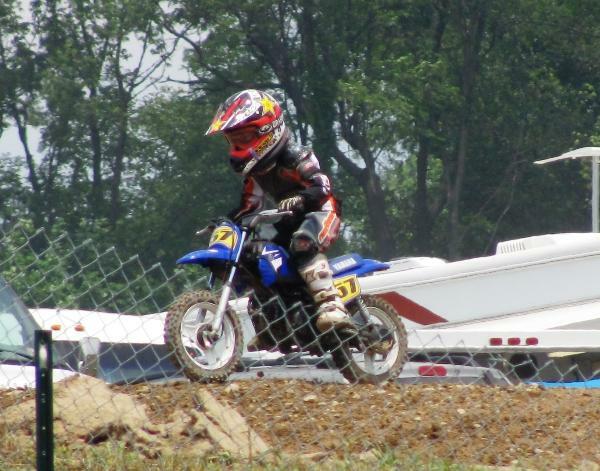 It is the blue house behind me. 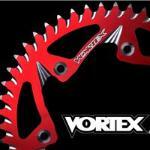 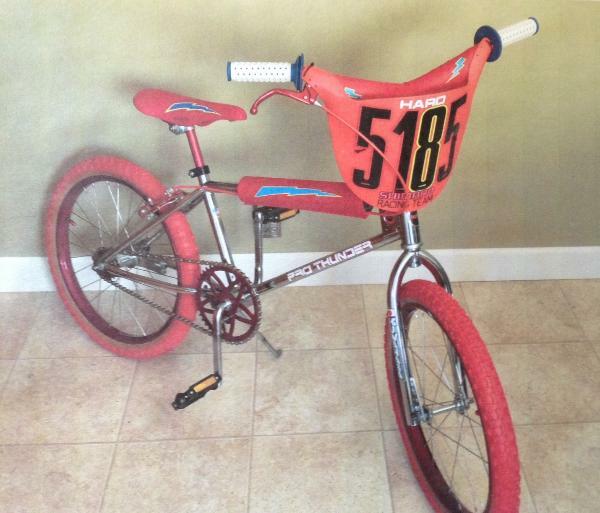 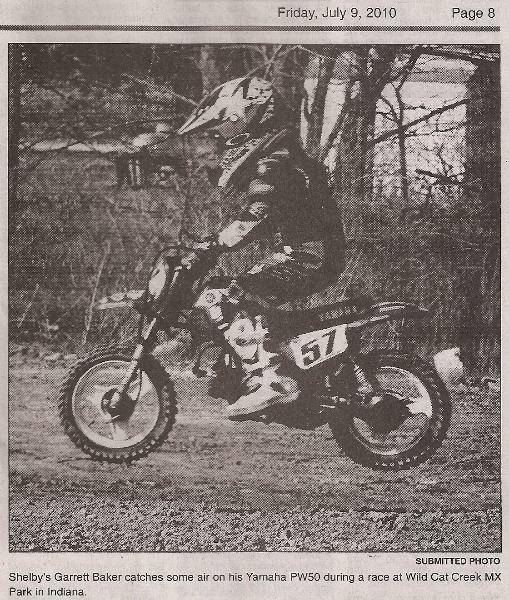 final race was in the fall of 1984 at the Ohio State Championships held in Marion, Ohio.